The Mexican Black Kingsnake also known as black desert kingsnake is a non- venomous solid black snake found in the western Sonora and northwestern Sinaloa in Mexico and in a small part of Arizona. This snakes common name is Mexican Black Kingsnake while its scientific name is Lampropeltis getula nagrita These snakes averages three to four feet in length and are slender. Adults spot solid black color but some young ones usually have lateral yellow or white spots under their chins that normally fade as they become larger. This particular snake has a very glossy skin, which looks like black patent leather. The Mexican Black kingsnake is usually found in the Sonora and Sinaloa States in Mexico. Another place one can find the snake species is in the southern part of Arizona. The Mexican Black Kingsnakes can make a good pet, as it is very docile. They are also not nervous hence do not bite as much. However, they can be quite aggressive especially in the wild. 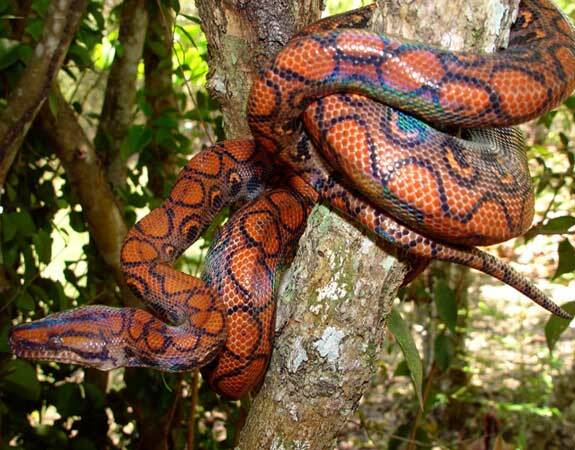 They are carnivorous in nature and should be kept away from other snakes. If the owner of the snake is knowledgeable about handling snakes, the Mexican Black kingsnake will make them a very good pet. 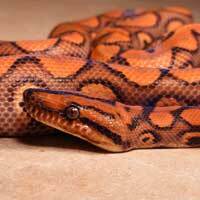 These snakes are good in captivity as they are fairly calm whenever they encounter humans. However, handlers of these snakes should be careful to wash their hands after handling rodents as the snakes might bite their hand thinking it is the rodent as they have a keen sense of smell. One can keep the kingsnake for as many as eighteen years.